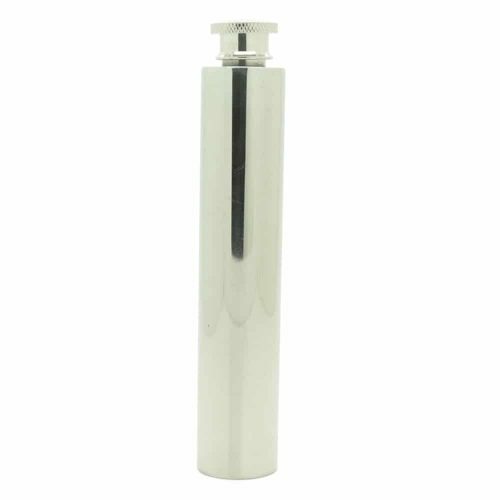 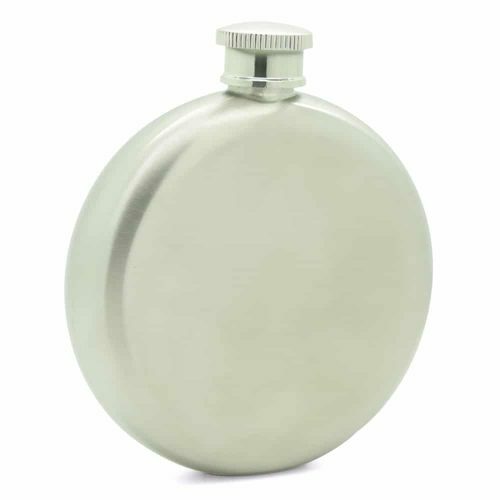 This flask should not just be drunk from but should be shown off. 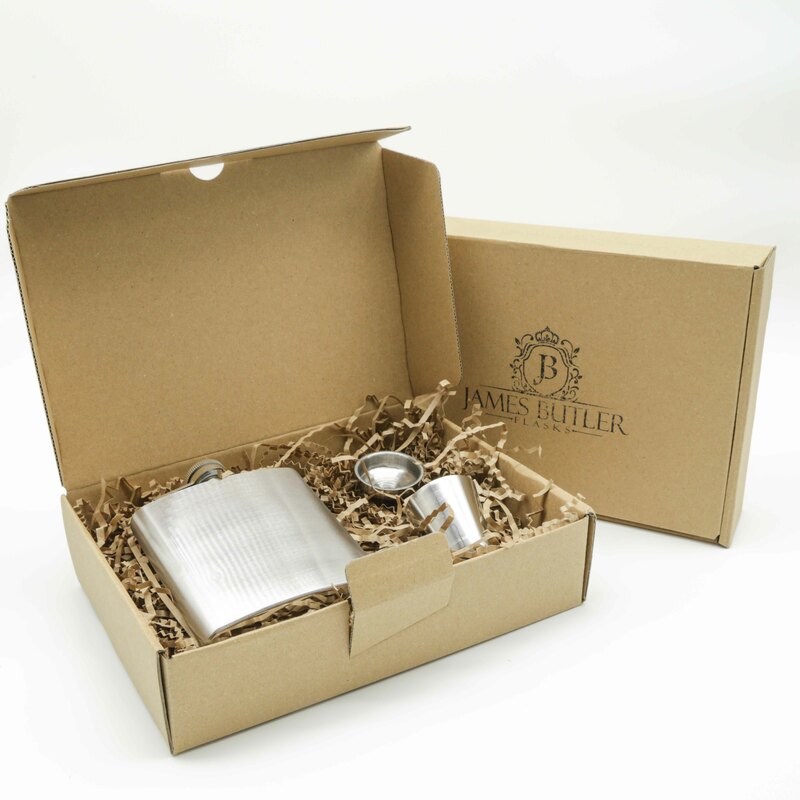 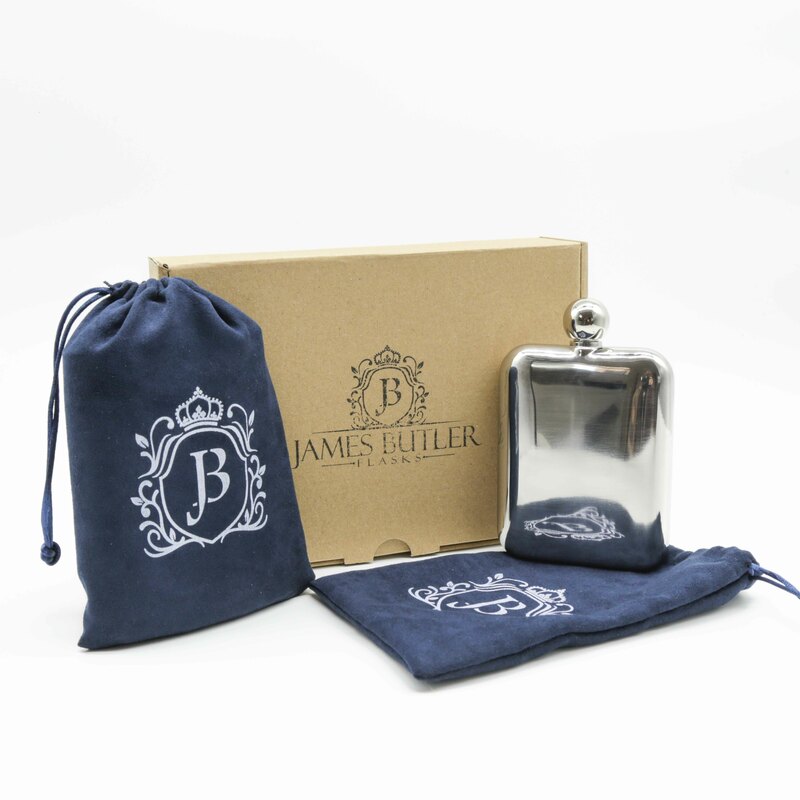 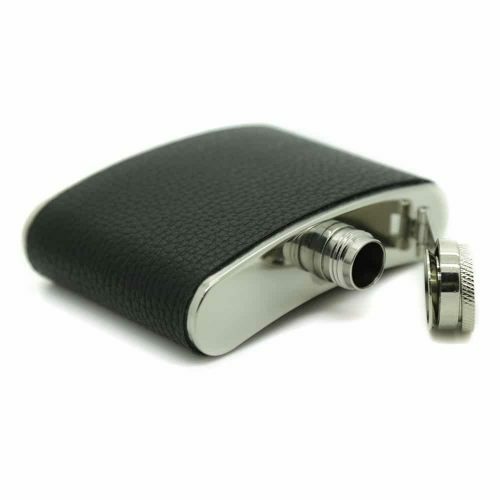 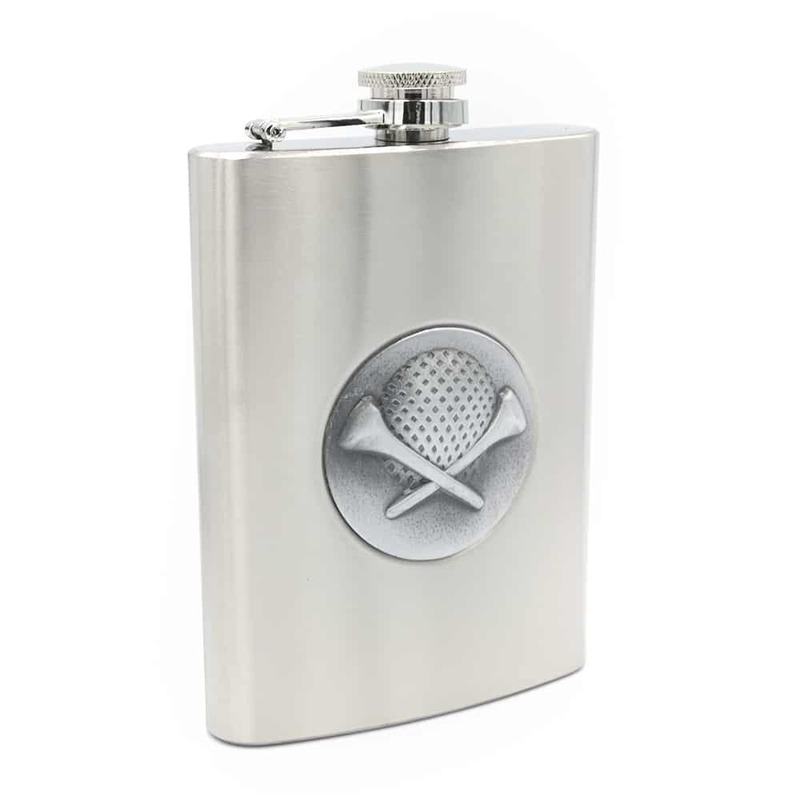 It is the perfect gift for your gold-loving friends or an exquisite flask to take out with you each day. 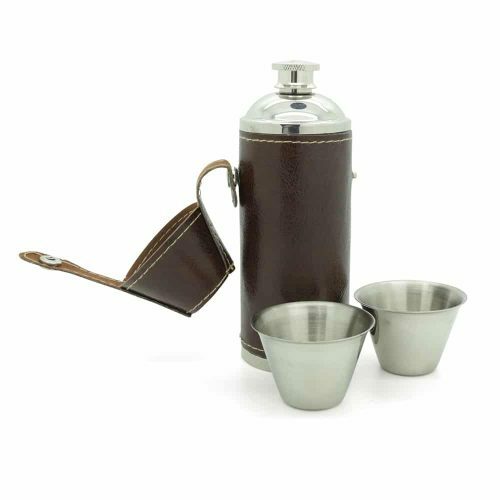 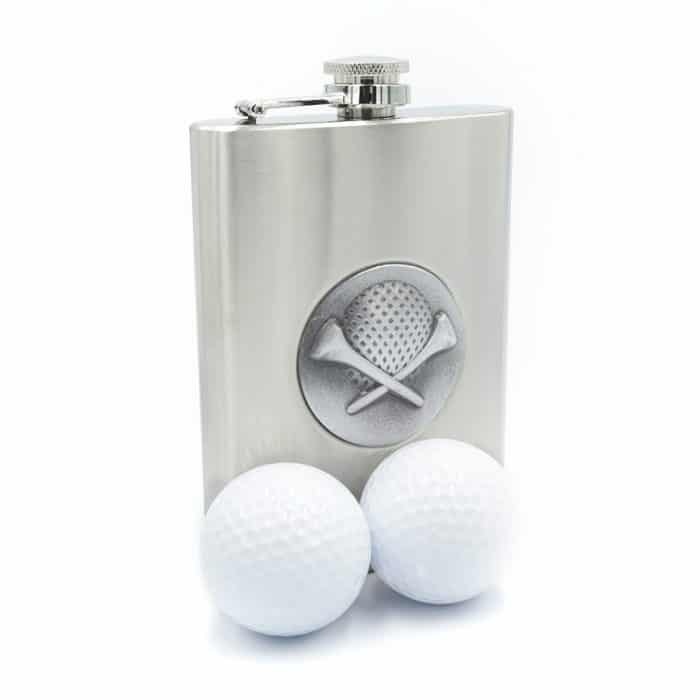 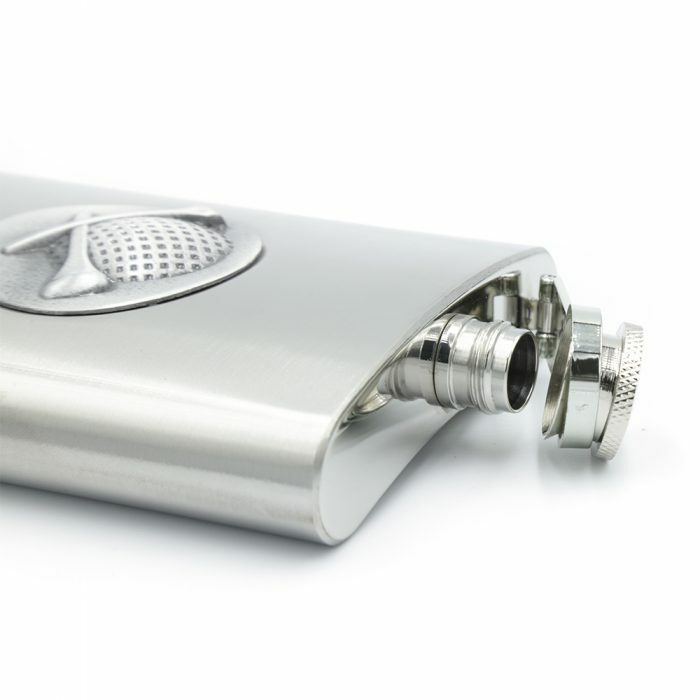 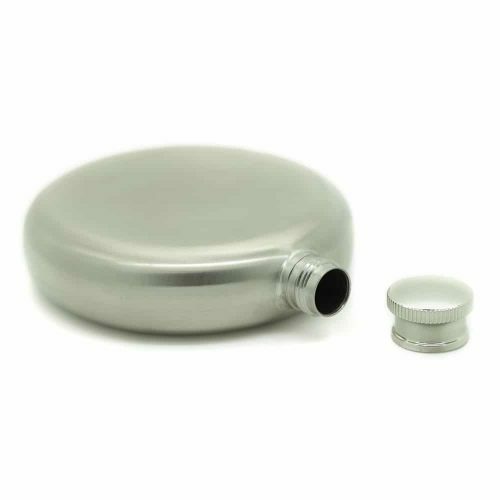 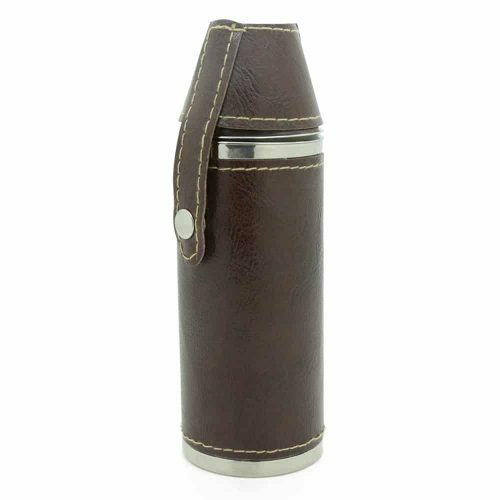 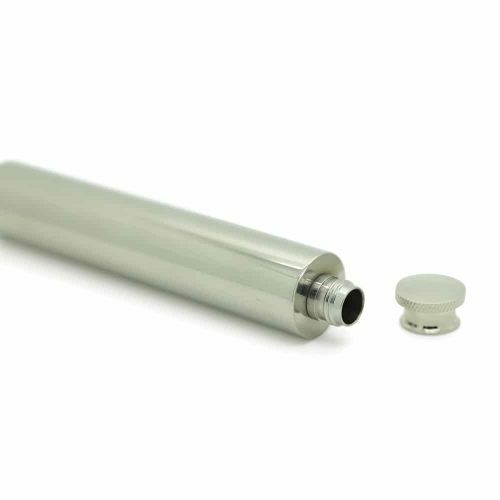 This flask comes with its own funnel and cup along with 2 golf balls. 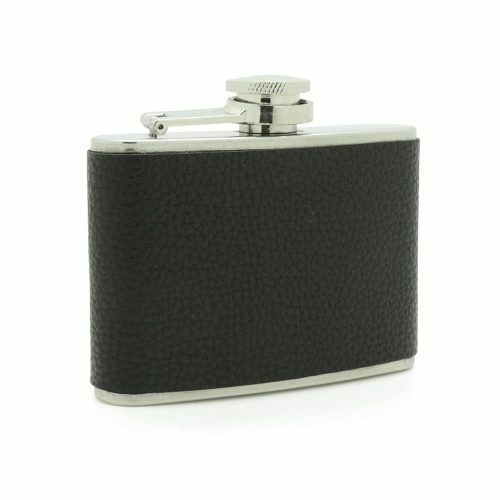 It is super lightweight and made from durable materials making it easy to carry and pass around friends.